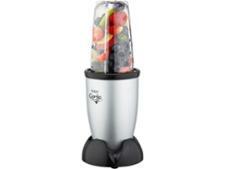 Sainsburys Home Glass Jug Blender 131396931 blender review - Which? 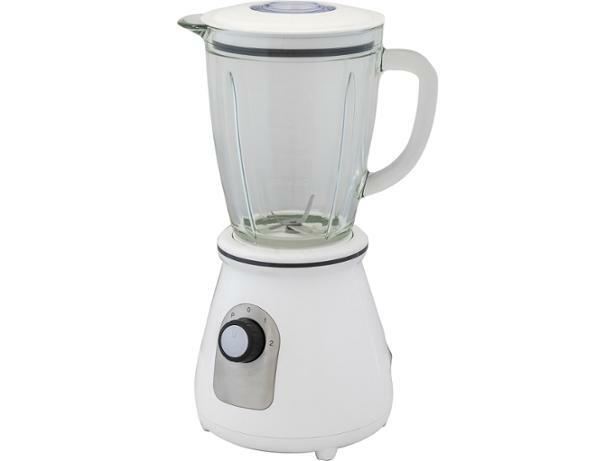 The Sainsbury's Home Glass jug blender is very reasonably priced, and should be easy to use as there are just two speeds and a pulse on the dial. 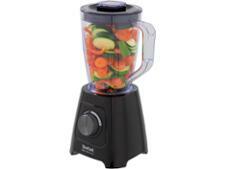 But is this blender a brilliant budget buy, or would you get smoother soups and silkier smoothies by spending a little more? We test all our blenders equally rigorously - whatever they cost - so read our full review to find out whether one impressed us.